Below are the recipes for the 3 items I made for the 4th of July; Greek Style Turkey Spinach-Feta Burgers, Tzatziki Sauce and Greek Style Oven Roasted French Fries. The burgers are very lean so be careful not to overcook them. 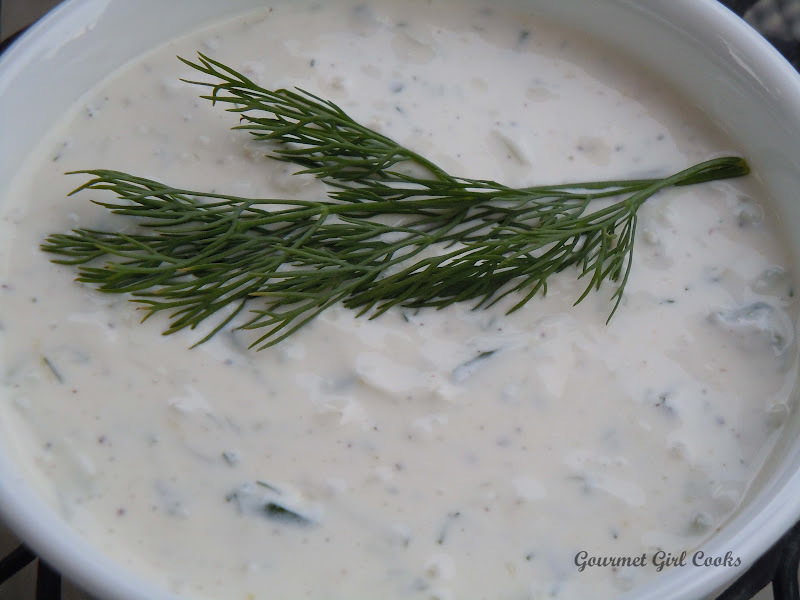 The tzatziki sauce is chocked full of Greek yogurt, fresh dill, lemon, garlic and cucumbers and is a refreshing cool sauce to top the burgers with. The fries are easy to make and really complement the meal with the addition of the Greek seasoning that has oregano, salt, lemon peel, black pepper and marjoram in it. Enjoy! *Note: This meal was made the week prior to going low carb/wheat free -- simply eliminate the potatoes for a low carb meal. 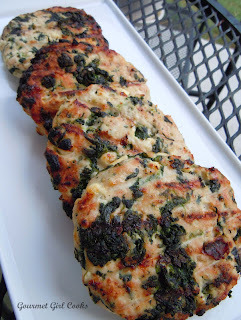 In a medium bowl, combine ground chicken or turkey, olive oil, feta, spinach, oregano, garlic powder and black pepper. Divide into 4 equal portions and form into patties. Grill or broil (spray grill or broiler pan lightly with cooking spray) approximately 8 minutes on each side or until no longer pink inside and thoroughly cooked. Serve wrapped in lettuce leaves. Serving suggestion: Top with tzatziki sauce, chopped tomatoes and/or lettuce. In a medium bowl, blend all ingredients together well. Refrigerate and let chill 8 hours or longer to allow all flavors to thoroughly blend. Preheat oven to 425 degrees. 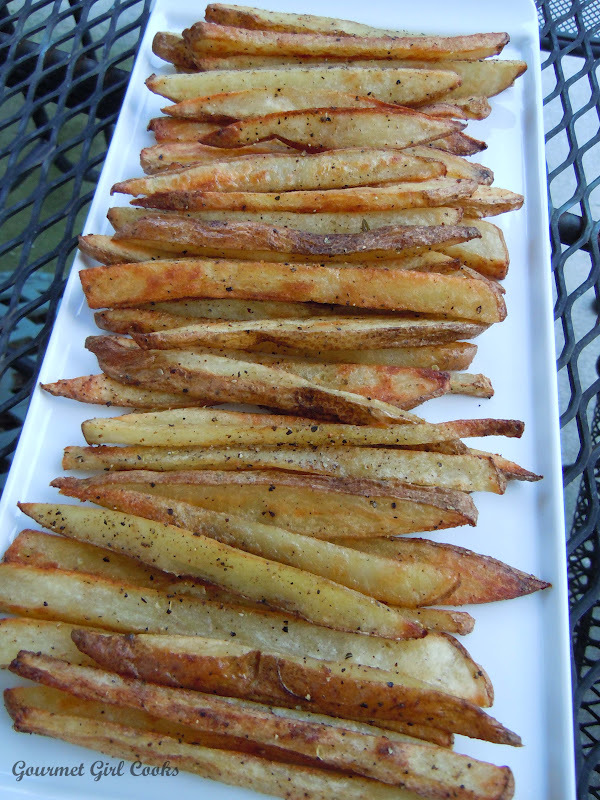 In a large bowl, toss the potatoes with the olive oil, salt and pepper. Arrange in a single layer on a foil covered baking sheet (I like to use Reynold's nonstick foil). Sprinkle with Greek Seasoning. Bake until golden brown and crisp, about 40-45 minutes (turn over half way through cooking). Season with additional salt and pepper, if desired. Serve immediately.